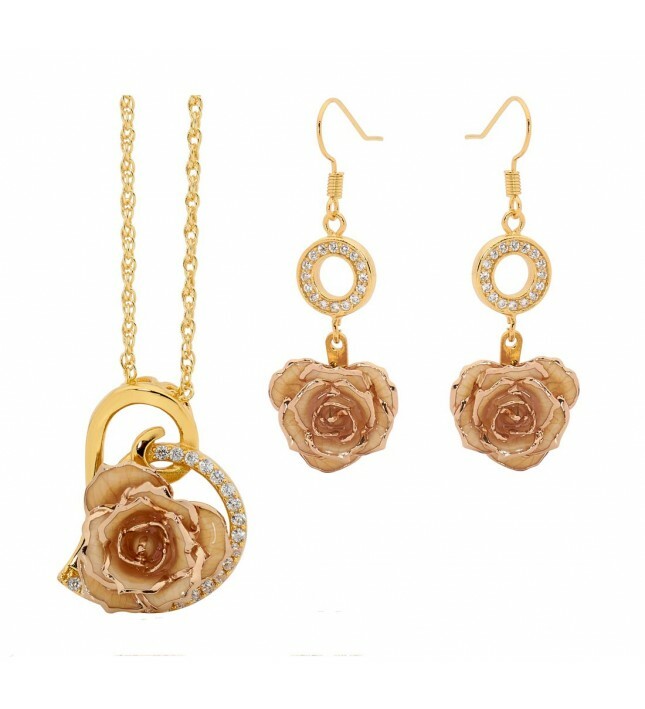 • A gorgeous matching set comprising a pendant and earrings made from real mini white rose petals, trimmed with 24 karat gold. • A heart-shaped pendant featuring radiant synthetic diamond detailing - 21 inlaid on the pendant and 16 on each of the drop earrings. 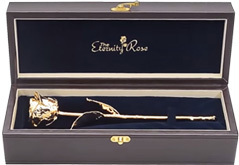 • Complete with an authenticity certificate and a lifetime guarantee. 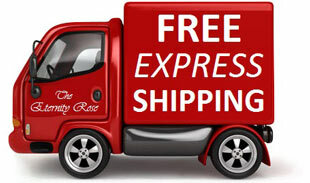 • Delivery is free and fast. 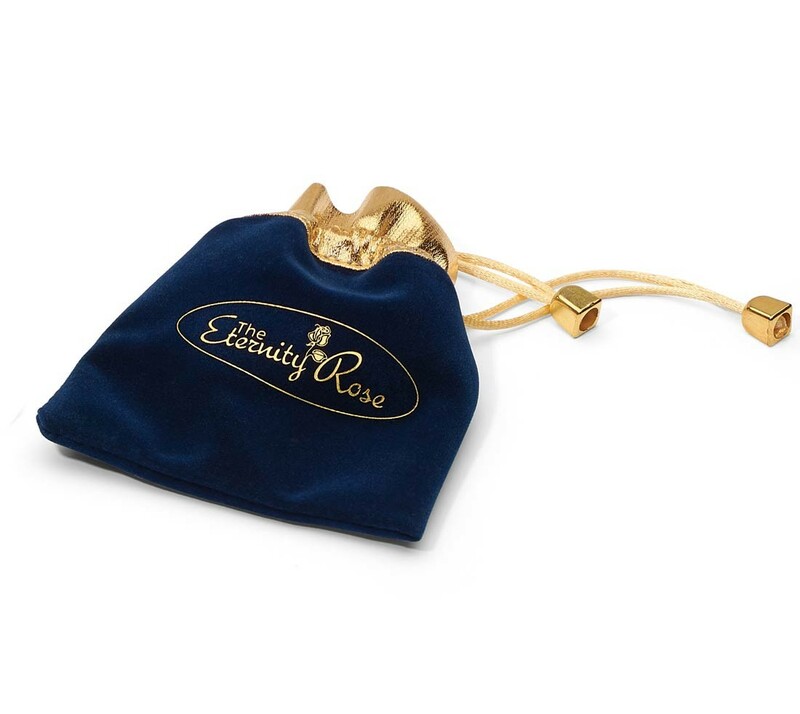 An elegant pendant in the shape of a heart, formed from true mini white rose petals that have been intricately glazed and decorated with a 24 karat gold trim. Each pendant is decorated with 21 brilliant synthetic diamonds and comes complete with a matching gold-dipped multi-link chain. 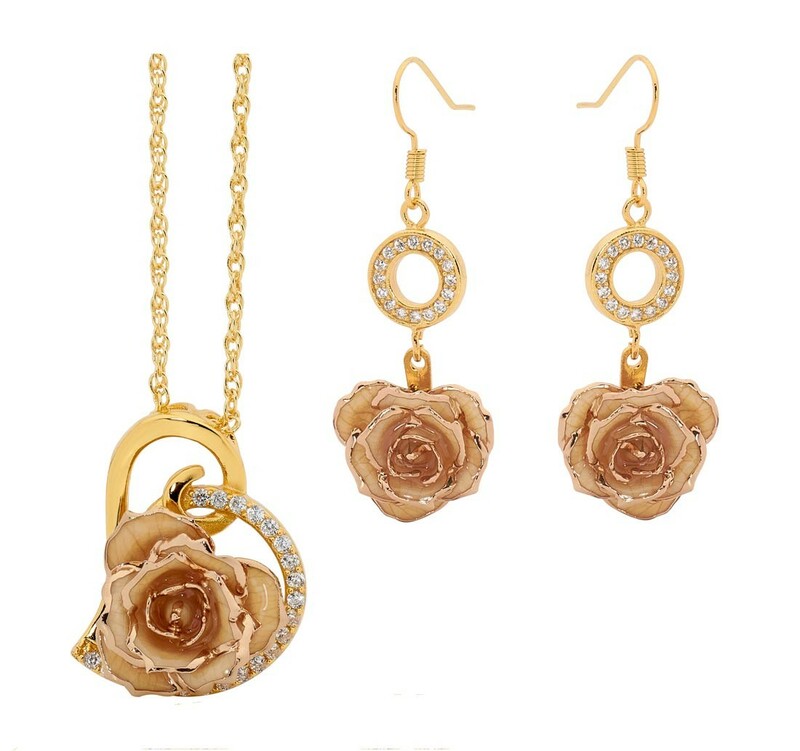 The diameter of the mini rose head is 3/4" while the pendant itself measures 1.18" by 0.91". 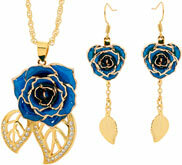 A set of magnificent drop earrings also made from genuine white rose petals, glazed and trimmed with 24 karat gold. 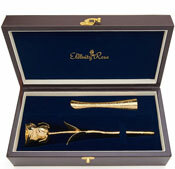 The earring drop measures 1 5/8 inches and features a synthetic diamond-studded ringlet. The matching set comes presented in an elegant dark-blue velvet pouch which is detailed with gold trimming and braid drawstring, ideal for convenient storage. 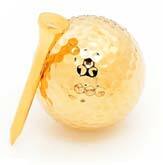 Every jewellery item is distinctive and crafted by hand by skilled craftsmen with a lifetime guarantee. The glazing process takes a full three months to complete and is done to the very highest European standards, having won design awards. 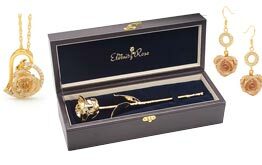 Every item is subjected to rigorous testing and quality control to guarantee that each gift is flawless and perfect for a recipient who loves flowers and jewellery.